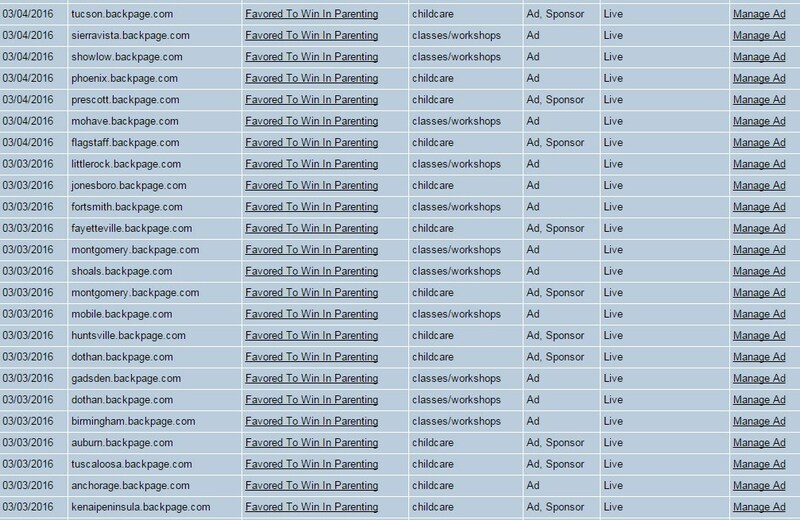 I post your one/different ads 75 times on backpage in top cities. All ads will be live and given to you with full report. 1.Ads posted to Single or different locations. 3.And please don't use any shorten URLs like adf.ly, goo.gl, tinyurl, etc. in the ads as these URLs are not allowed on Backpage. 4.submit all details with log in accounts in excel sheet.